This is another addition to my new series. 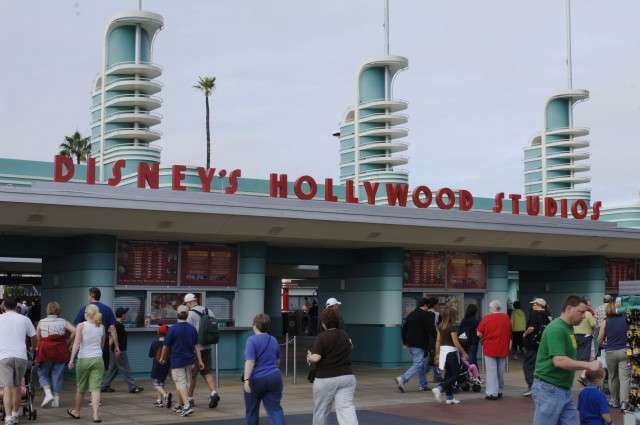 This article will discuss what 12 year olds like to do in Hollywood Studios. Some of my favorite rides are at Hollywood Studios and the shows are fun for all ages! 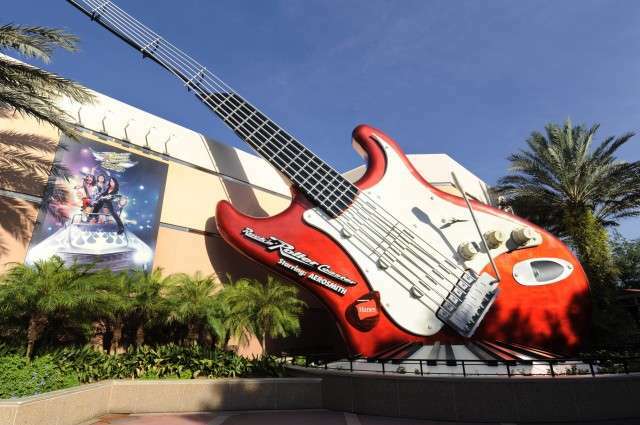 My favorite ride in Hollywood Studios is Rock “n” Roller Coaster because it is a fun, thrilling ride that blasts rock music in your ears from one of the best bands ever, Aerosmith. My next favorite ride is the Tower of Terror because it free falls. You are in an abandoned hotel and your elevator takes a trip to the Twilight Zone. Another one of my favorite rides is Toy Story Mania. It is a mix between a video game and a ride. I love it because you shoot at targets on a screen in a variety of different scenarios. My favorite is the plate breaking scene with the green army men. You get an animal rating at the end based on your score. Lastly, I really like Star Tours. I like it because it is a motion simulated attraction and every thing that happens on the screen really feels like it is happening to you. The shows that I like at Hollywood Studios are fun and some involve music. My favorite show would be the Indiana Jones stunt show because it has fire effects, stunt people, and explosions. Two of my other favorite shows are The Little Mermaid & Beauty & the Beast because the movies come to life. 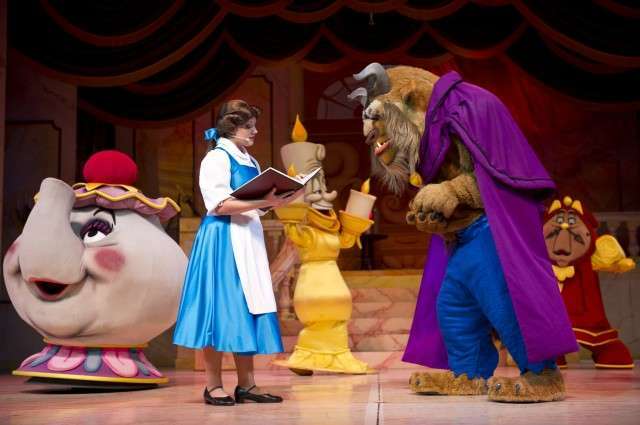 Also, I like Beauty and the Beast because costumes & dancers are great. If you have kids my age, do you wonder what do they like to do? Is something missing on my list that you and your family like to do? Comment below and let me know! Thanks again for reading! Check for another article soon!